Christian Appalachian Project (CAP) is building hope, transforming lives, and sharing Christ’s love through service in Appalachia. 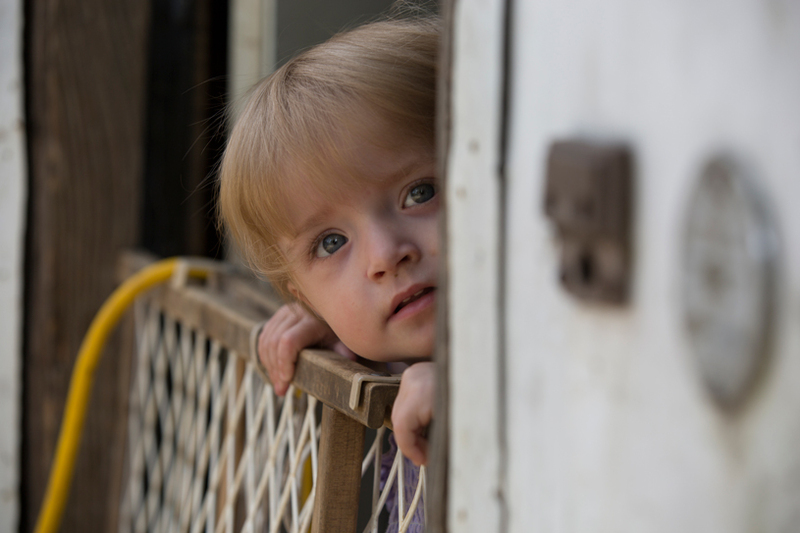 Since our founding more than 50 years ago, we have been committed to improving the lives of Appalachian children, families and seniors who are struggling to escape poverty. CAP began with a young Catholic priest from northern Kentucky: Reverend Ralph W. Beiting. After being assigned to pastor a large portion of east-central Kentucky, he realized that — aside from the need for spiritual guidance — the people of Appalachia were in great need of physical support as well. With the help of family and friends, he was able to bring food, clothing and other necessities to area residents. His efforts were achieving such great success that in 1964, the name and organization, Christian Appalachian Project came to be. With the help of donors, volunteers, staff, and the communities it serves, CAP has grown to touch the lives of more than 1 million people each year. Changing lives, teaching skills, improving the community — this is CAP.